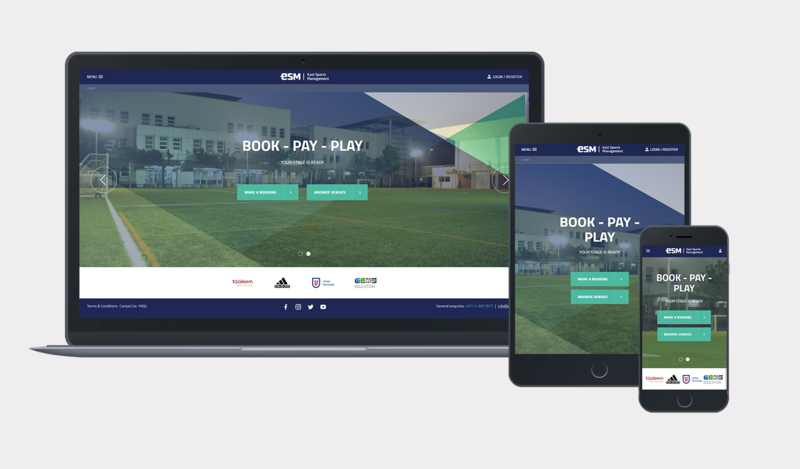 ESM is the UAE’s award-winning and leading sports services provider for children, adults, communities and corporates delivering coaching to over 10,000 residents a week across over 200 facilities. 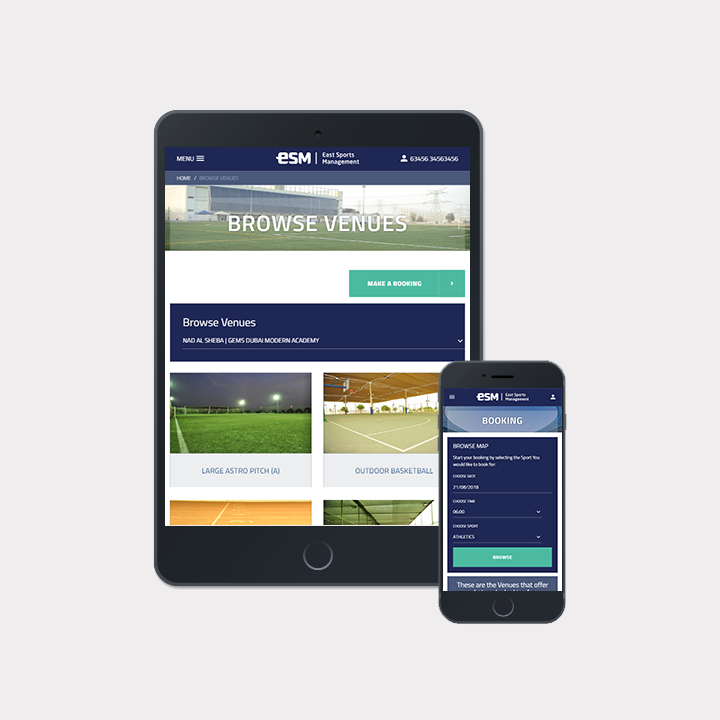 ESM required a new platform that would incorporate an online booking solution to cover the range of sports and facilities. The solution would require a public website to include information about the business, venues and enable users to register and login to make a secure online booking. Bluegrass worked with the ESM team based in UAE to help them in delivering a custom platform that would help drive their business forward. 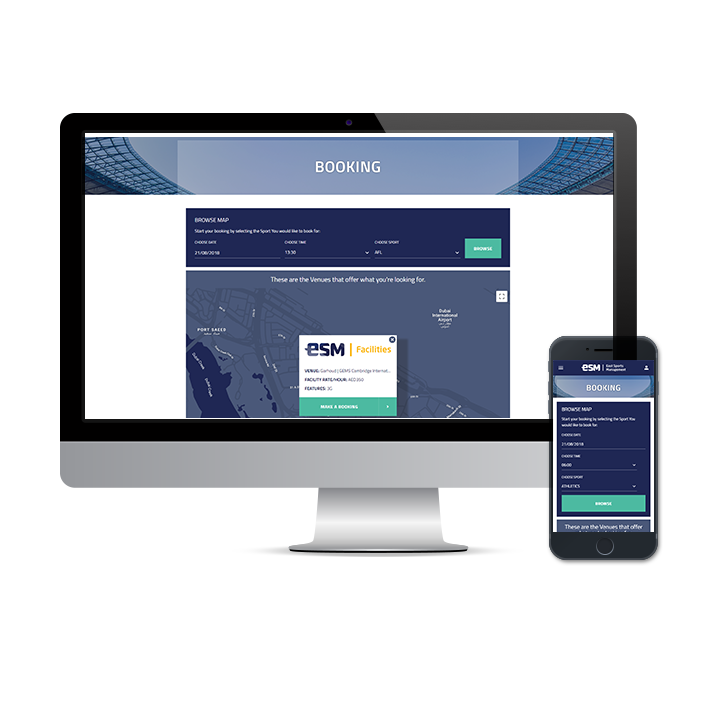 ESM received a smart new public website with a secure booking modules to enable users to easily register or login to make an online booking across any sport or venue offered within the 200 facilities. The solution also catered for the difficulty of handling various booking workflows for different facilities and sport types, including time slots and court sizes.